Enjoy Utah! : Dr Seuss Events TODAY! This is the 2012 page. 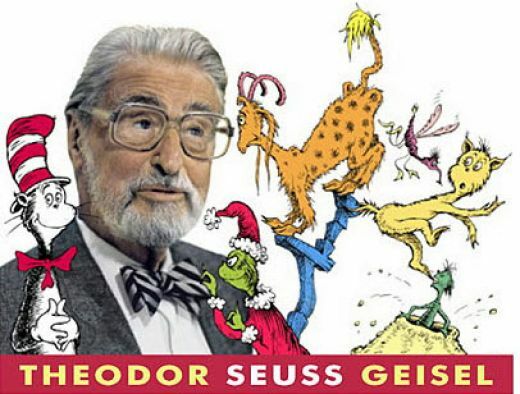 Please view the 2013 Dr Seuss events HERE.